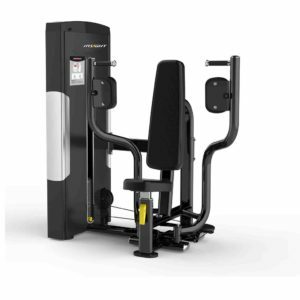 The Origin Fitness SA Strength selectorized series consist of single-function, dual-function, multi-station, and home-gym, machines specially designed for entry level as well as institutional applications. 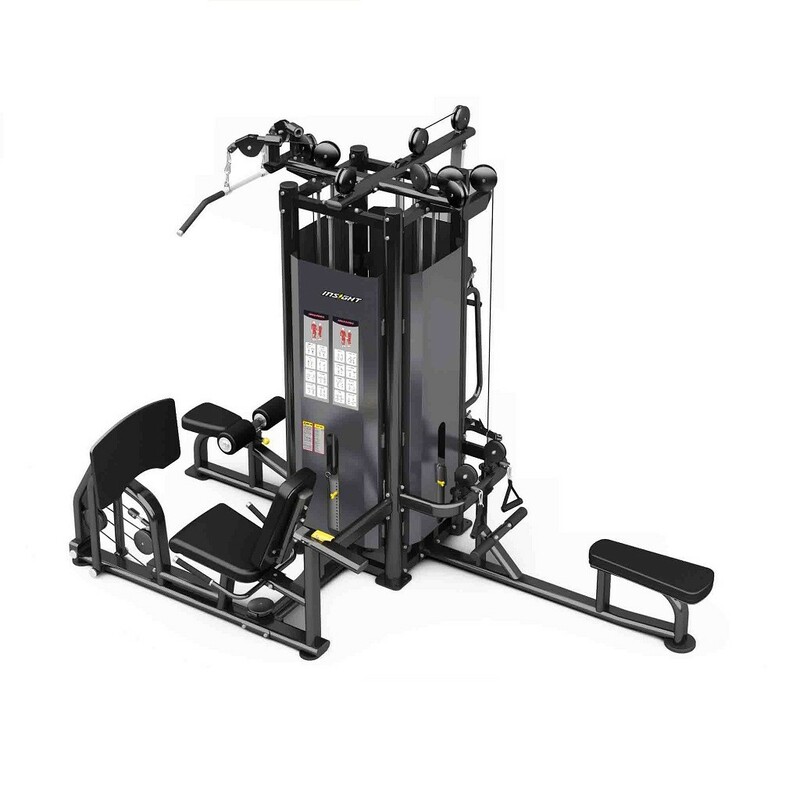 The 4-User Multi Station designed for 4 people to train various muscle groups at 4 stations around the multi-purpose selectorized machine. 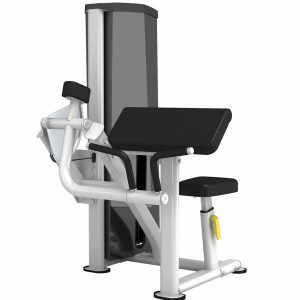 The SA Commercial Strength Series comes with a clean finish as well as a high-quality, durable pulley system. Customizable modular system offers the flexibility to choose your exercise stations and positioning to suit your facility. 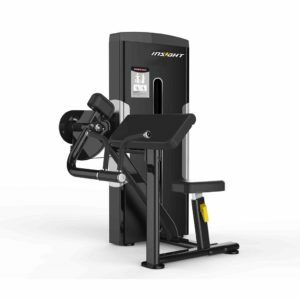 Swivel handles provide multi-directional, free as well as natural movements. 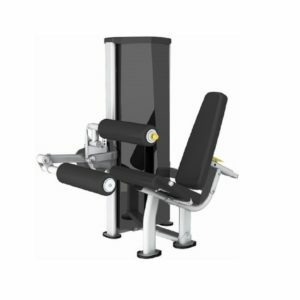 Standard with full length protective steel weight shrouds with integrated exercise placards.